Break In with Amy Lee – beautiful, powerful, moving. 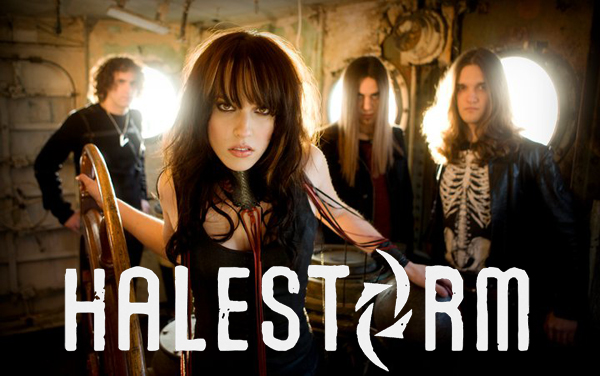 I am not certain when I came across Halestorm music, but I can tell you I am so glad I did. 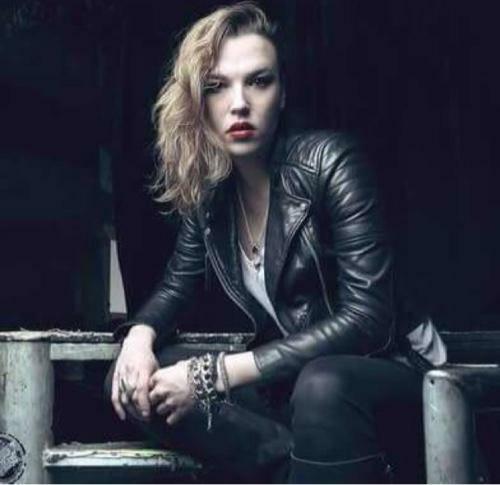 Lzzy Hale, the lead singer and her brother, who kills it on drums, make up a few of the members of this Rock group. After seeing them FOUR times in concert, I still can’t get enough. 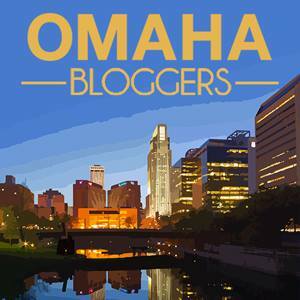 Who is on board with me the next time they come around Omaha? Look me up. You know I’ll be there. I LOVE everything about this song. The world is gonna keep on turning no matter what we do or how we live, so we might as well live it. 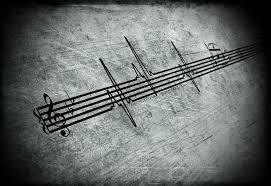 Live YOU. Be You. Do you. Take a listen. Link above.